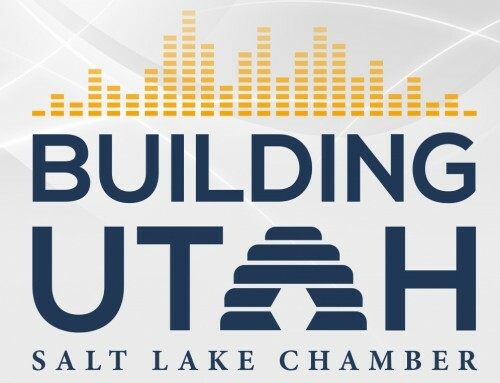 SALT LAKE CITY (June 29, 2018) – The Salt Lake Chamber, Utah’s largest and longest-standing business association, has signed onto the U.S. Chamber of Commerce’s coalition letter urging senators to support Sen. Bob Corker‘s (R-IT) tariff bill, S. 3013, which would require the president to submit to Congress any proposal to raise tariffs in the interest of national security under Section 232 of the Trade Expansion Act of 1962. Sen. Mike Lee (R-UT) also supports Corker’s tariff bill and has been working with Sen. Corker to get a vote on his bill all week. In total, the U.S. Chamber of Commerce is joined by 51 trade groups and 222 state and local chambers of commerce in signing the letter. The bill is co-sponsored by seven Republican senators and four Democrats. To view the coalition letter, click here.